Sue arrives at the same moment Don arrives. 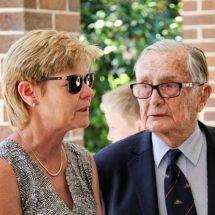 On Wednesday, October 31, 2018, Sue Burnett and family, together with a huge gathering of friends, colleagues and more, said their last farewell to patriarch Don Burnett. 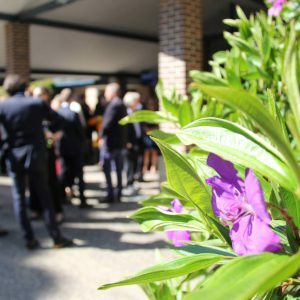 The service was held on a beautifully warm spring day in Sydney’s northern suburbs. Spring had sprung with temperatures in the high 20s. Guests gathered in the shaded entrance to the Magnolia Chapel. There was family from as far as Perth, Adelaide, and Melbourne. 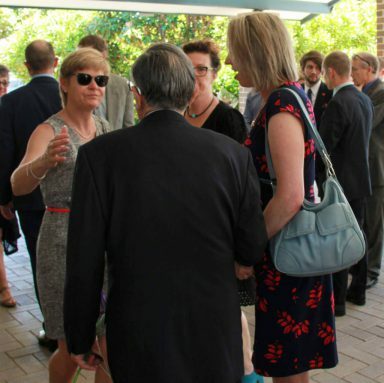 There were friends from the Canberra days, friends from Umina, past employees of Burnett Property Group, friends of Sue, Jonathan, James and Ant. There were representatives from firms that worked with Don. There were friends from the orienteering world. Even a couple of school friends. 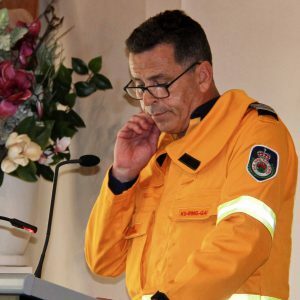 But the most dominant colour worn to the service was bushfire orange. 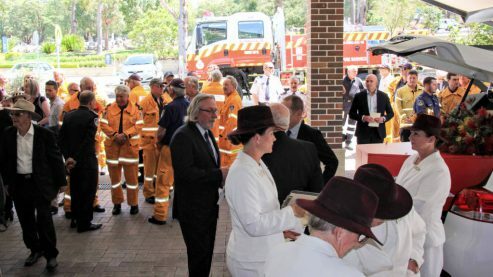 Orange overalls from Ku-ring-gai and Pearl Beach brigades outnumbered all other guests with a strong presence that included two Cat 1 Fire Trucks and an array of fire-related vehicles. The coffin was painted PMS 1795, and red and white stripes applied. 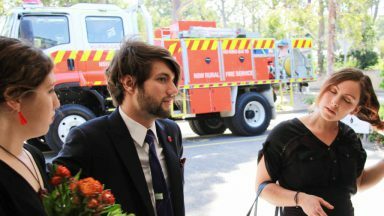 Funerals are usually sombre affairs. The presence of a very brightly coloured coffin in the white hearse, however, lifted spirits and made it clear that this was to be a celebration of Don’s action-packed life. 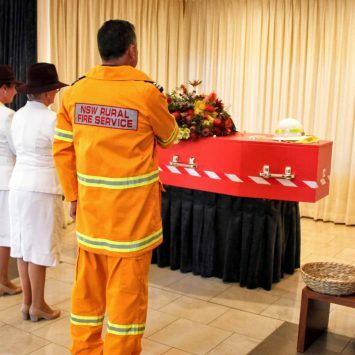 The coffin was painted PMS 1275, the official colour of all NSW bushfire trucks. 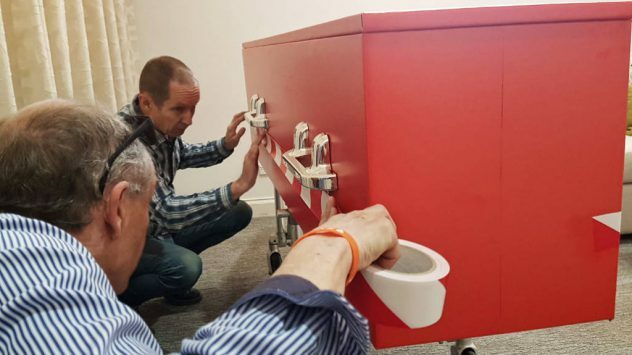 It had reflective red and white tape down the sides, and chrome handles. A couple of BPG stickers and a set of wheels and Don was ready to get the show underway. Nic places Don’s helmet on the coffin. A Guard of Honour lined the aisle for Don to pass by. Volunteers stood to attention as the coffin passed, and the procession was followed by Don’s life partner Sue and brother Bob. 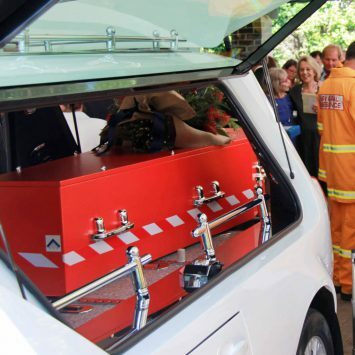 Captain of the Ku-ring-gai Brigade Nic Lyons placed Don’s white helmet on the coffin and proceedings got underway. 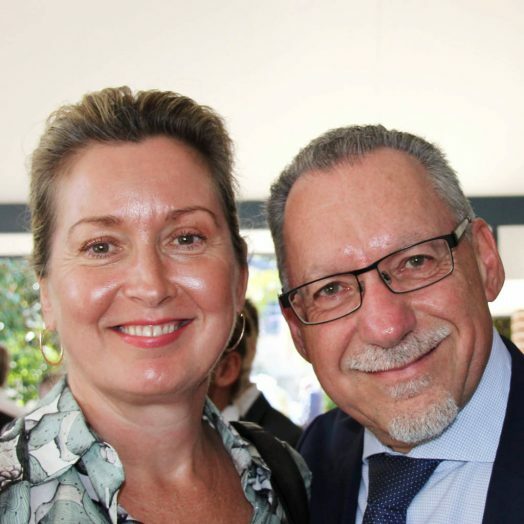 The Master of Ceremonies was Peter Quinlivan, a long time work colleague in the Burnett Property Group days and beyond. 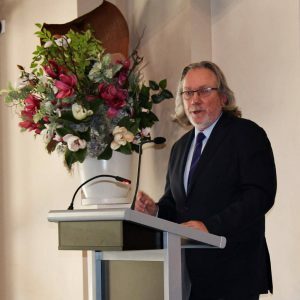 Peter began with Acknowledgement of Country to pay respects to the traditional owners on which the service was held – Cammeraygul people of the Eora nation. 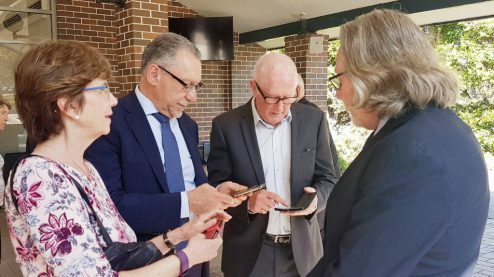 Peter conveyed that Sue and Don were not latecomers to such an acknowledgement, having been involved with indigenous communities (both hosting and visiting) since the early 2000s. The hardest speech Bob has had to give in 83 years. Don’s older brother Bob gave a brief speech that recalled the early days of Don and Bob. 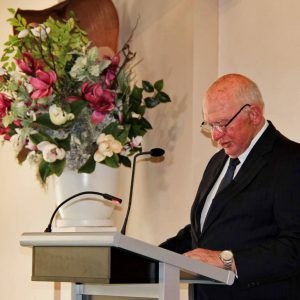 The speech was probably one of Bob’s most difficult – not just the pain in farewelling his brother of 83 years, but also having to keep it under 10 minutes! Guests learned that Don was the organiser of a national surf life-saving carnival when he was aged only 18. This was the precedent to a life full of organising and managing companies, events, clubs, and so much more. Don’s business was located above Turramurra’s local icon “The Shoe Shop” owned by Bob, before moving to bigger premises in Thornleigh. Peter speaks about Don’s distinguished career in shopping centre management. Peter Quinlivan gave a wonderful speech on Don’s working life. The company grew exponentially in the 1990s with the solid principal of honesty underpinning all decisions. 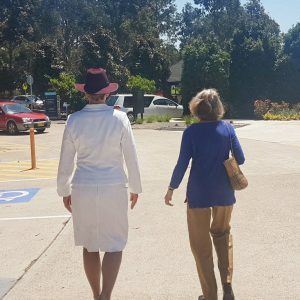 There was no chest beating with clients as is often the case in the property industry, just natural conversations with a bit of business thrown in at the end. 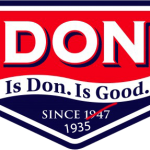 Stories of Don going to meetings looking a little ‘dishevelled’ were not uncommon, even to the point of having sauce on a tie that was remedied with nothing more than a quick lick. Many guests in the room have gone onto fantastic careers in the shopping centre industry post-Burnett Property Group. 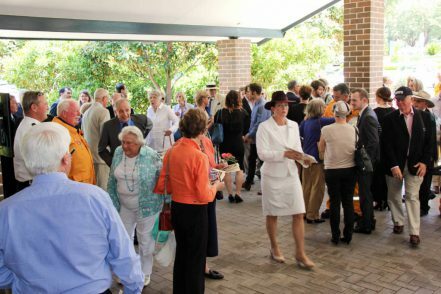 To see them gather to remember Don was generous and appreciated by Sue and the family. 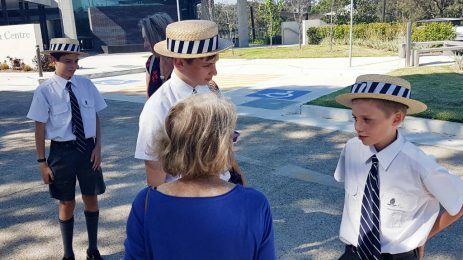 Ant, Jonathan and James wear matching Burnett Property Group ties. 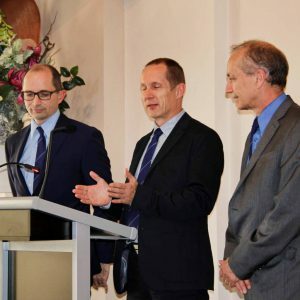 Don and Sue’s three sons Jonathan, James and Ant took their place at the podium and Jonathan talked about the family homes over the years, the range of cars that were used to pull tree stumps out of the ground, and how each home had to have a proper workshop. The workshop in McRae Place was taking ages to excavate by hand until somebody informed Don that the sandstone variety he was chipping away was actually ironstone. 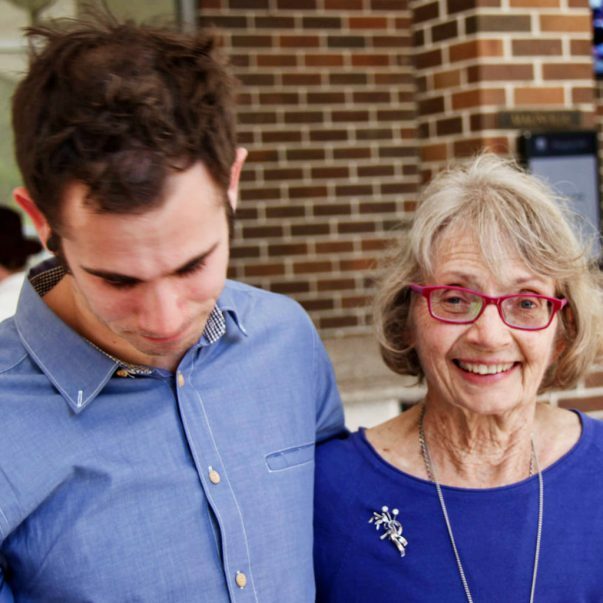 Jonathan took time to reflect on the generosity of Don and Sue, with the news that today the eldest grandson had just secured his first home with the assistance of Don. This was one of the many projects Don was working on the day before the accident. Ant spoke briefly about RM Williams boots. About one year prior, Don had offered the boots to Ant as he was clearing out his wardrobe. Sue was most likely the instigator – Don never chucked any clothes away and wore them until threadbare. Don probably didn’t appreciate the current day value of the boots, since he was far from being a materialistic type of person as Peter had explained. 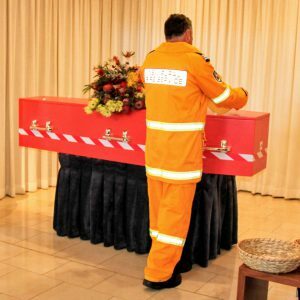 Ant literally has big boots to fill with the passing of Don. What service is complete without a slideshow? 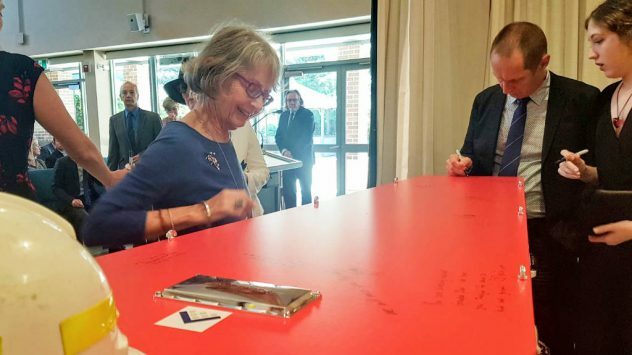 With Don’s favourite tunes by Queen (“You’re My Best Friend”), Neil Diamond (“Beautiful Noise”), and Fleetwood Mac (“Don’t Stop”) backing the presentation, the many aspects of Don’s life were on display. 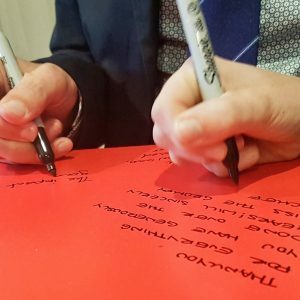 Feet were tapping and many guests asked afterwards if they could get a copy – here is the Is Don Is Good video. There was even a commercial break halfway through, with Sue and Don appearing in an advertisement for Subaru that aired on Japan television. Nic recalls Don’s contribution to the RFS. 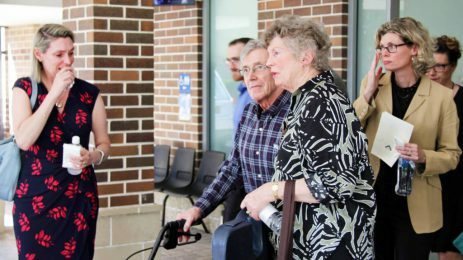 Nic Lyons was able to provide a detailed history of Don’s involvement in the Ku-ring-gai Brigade, with mention Pearl Beach Brigade and Umina CFU. He joined in 1980 and held positions in the brigade from Deputy Captain, Secretary, President, RFS Delegate and more. He’s a Life Member and has earned the 20-year and 30-year lapels. Nic recalled the large number of significant fires Don had attended. Nic got to know Don well when Don would invite him up to the shed to assist in some extra maintenance. Some of the contributions that Don made include the hose washer contraption and the shadow boards in all the tanker lockers. 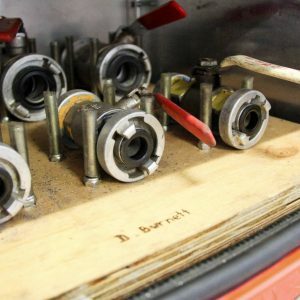 The washer went through a number of prototypes, and dramatically decreased the amount of time it took to wash 20 lengths of hose after a fire. The shadow boards were custom fitted to several generations of tankers and made it very easy to see if a piece of equipment such as a y-branch or nozzle was not in its place. Nic also revealed that brigade members had etched the words “D. Burnett” into the shadow boards to thank the creator. When Don found out, he politely asked if it could be covered up, such was his modesty. With more than one Burnett in the brigade, modifications were required. 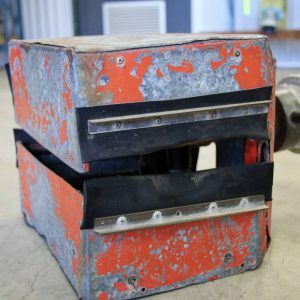 The infamous hose washer that drastically reduced the time required to wash hoses. Still works after 20 years. One shadow board with a forged signature. Cedric speaks of his friendship with Don and the good times they shared across Australia. 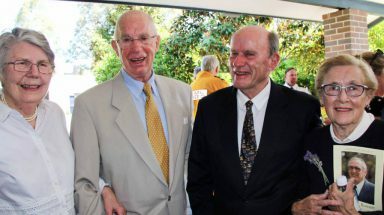 Cedric Bamkin, a close friend and Probus mate, filled the assembled guests in on Don’s life post-retirement in 2012. Cedric recalled the volleyball days for the cardiac patients post-op, which even included a guest appearance by son Jonathan on occasion. 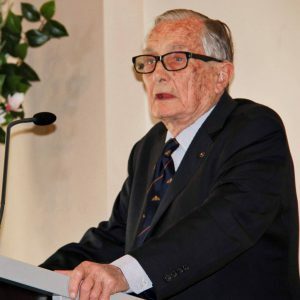 Cedric recalled the vast number of trips he and Don had undertaken with Warrawee Probus. From the tip of Cape York to the high country of the Snowy Mountains, the outback of South Australia and everywhere in between, Cedric recalled adventures some of which were news to even the family. 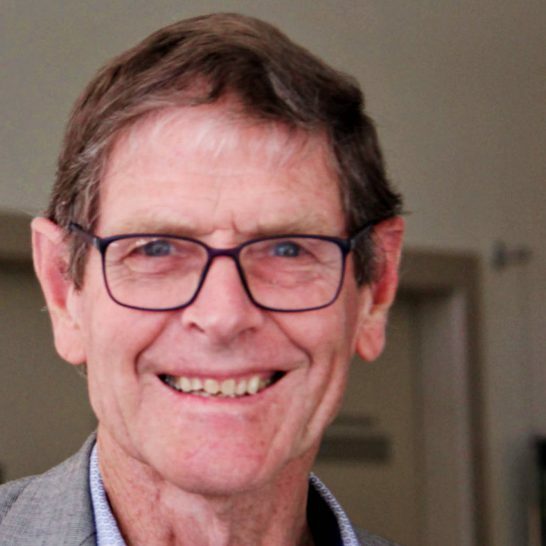 It wasn’t mentioned at the service, but Cedric was the last person to have a chat with Don, and the person responsible for getting help so quickly after the car accident – thank you, Cedric. 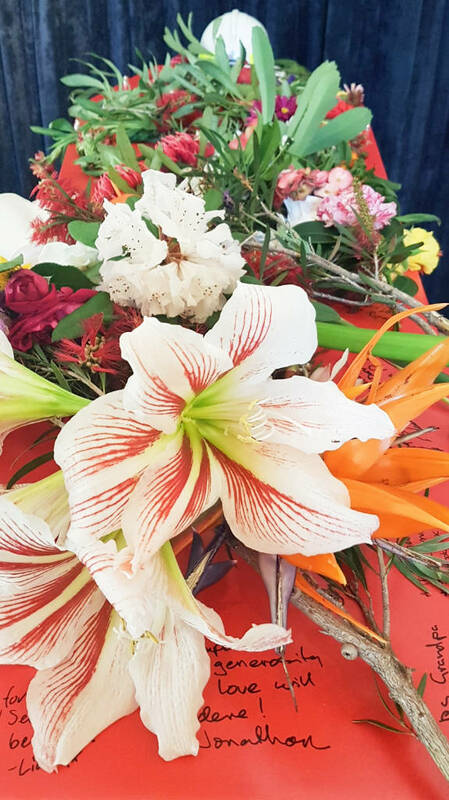 The final part of the service was an invitation by Peter Quinlivan for guests to place a flower from their garden in the basket, and to perhaps write a message to Don on the bright orange coffin. 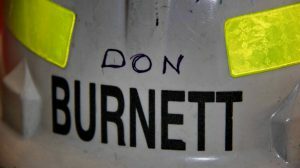 Don’s stalwart support and co-director Sue wrote a lovely message under Don’s helmet. The family was provided with black marker pens with which to write, and friends followed. For the record, the messages are reproduced here. Bob, Eryn and Matt in a sea of orange. Terry represents part of the orienteering community. James and Jon apply the finishing touches to Don’s very bright resting place. Canberra lifelong friends Jenny, Peter, Warren and Joan. Nic pays his respects after placing Don’s helmet. 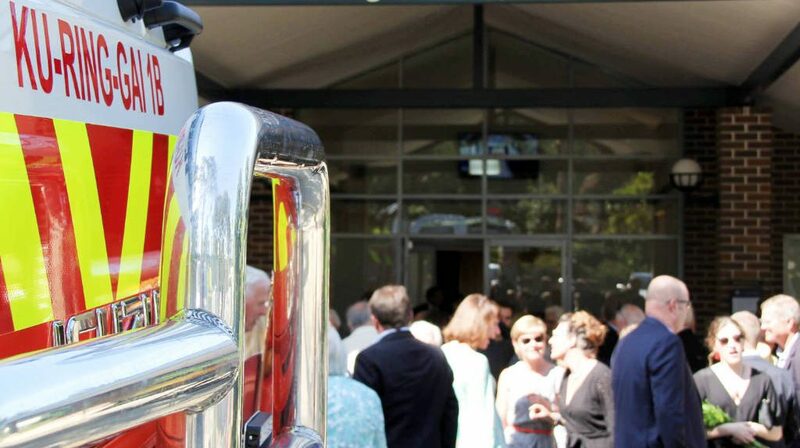 The Wake was held at Ku-ring-gai Bushfire Brigade following the service. Sue, Jonathan, James, Ant and their families extend their love to all who were able to attend the service in Don’s memory. 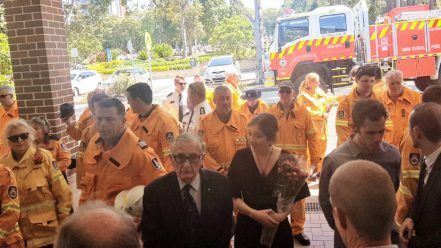 Don Burnett – A Life Full of Giving from 1935 to 2018. I have only learned of Dons passing today and all at Blend and Roast send our sympathy to you. He was a much liked visitor, very saddened to hear the news. We hope we will still get to see you when you have time.